I’ve been spending a lot of time working on some super fun projects that involve hand lettering, and this little tag was made in the process. The process involved doodling while watching “Adventures in Babysitting” the other night. Have you seen that movie lately? I’ve got to say that it’s just as amazing as it was when I was a kid dreaming about the day I’d be a babysitter. 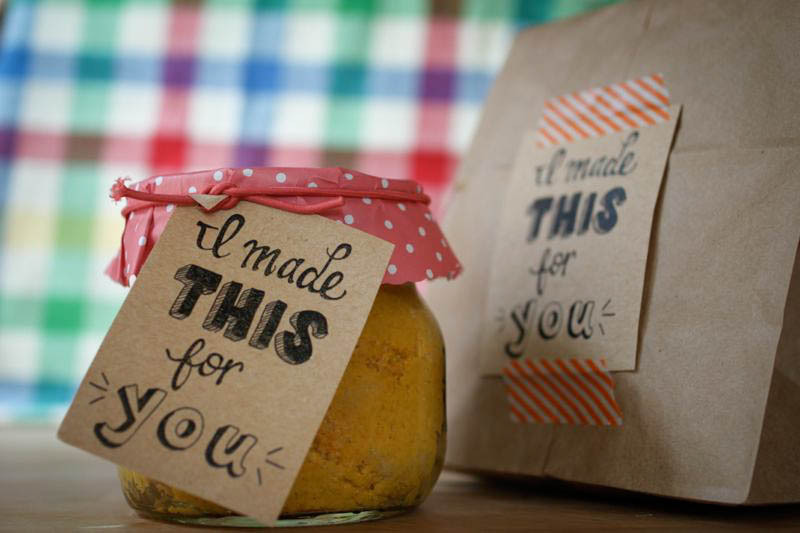 These can be tucked inside cards, made into cards themselves, printed on sticker paper, taped to packages, tied to jars of food, or anything else you could think of. 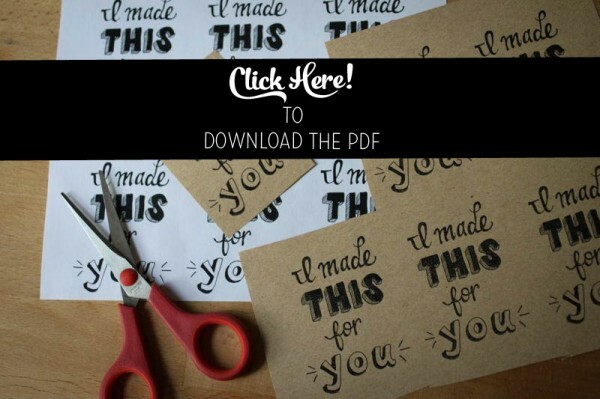 I’m excited to share a little printable something here for you, it’s been awhile! 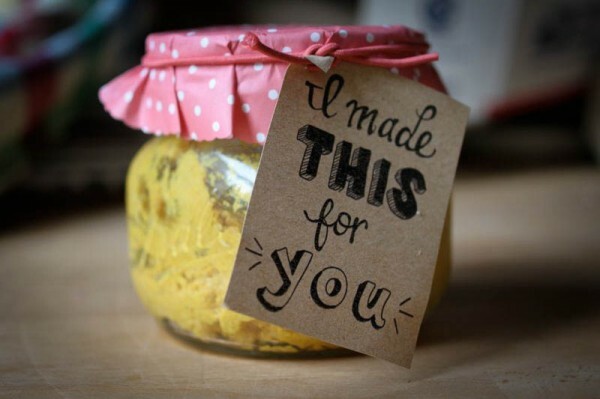 (Have you seen the Holiday Foodie Gift Labels or the Valentine Foodie Gift Labels?) Enjoy! Oh I love Adventures in Babysitting! Such a good movie. I might need to watch that tonight now. And these gift tags are so cute! You’ve got serious hand-lettering skillz. Thank you, Emily! Time to get that movie going to see what I can create! this just made me want to buy gifts so i can use them. you really have a gift for this kind of thing and you don’t think twice in sharing them to others. i’ll definitely download, and spread this blog! i’ll be back to see more of your work!